What about the CEMMethod in the context of B2B? Interestingly more than 60% of applications of the approach involve B2B enterprises. Of course, in promotional materials, we use examples from well-known B2C organizations like Zappos (Shoes), Emirates (Airlines), BMW (Auto), Zara (Fashion). People can readily connect the dots between their direct experience and the products and service provided, so the concept becomes clear. However, each of the companies mentioned also has extensive B2B relationships which need (re)alignment to deliver their Successful Customer Outcomes. In a more direct context that involves complex often global supply chains that have developed over decades with often intertwined and multi-dependent relationships. The Results with companies like Tata demonstrate significant gains against the triple crown - lower costs, higher revenues and improved service. 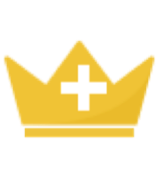 In fact, winning the triple crown is what engages top teams who are less concerned about method and approach and more about results. How does it work with other approaches? We introduce the CEMMethod as a complementary approach. It is a rare occurrence that you start with a blank sheet of paper so deployment of the approach must be in context with other frameworks. It is probably useful to let you know that I started out as an Industrial Engineer, and qualified as an Enterprise Architect, Lean Six Sigma MBB, before moving across marketing and into BPR and BPM. Knowing how to integrate and optimize (and not throwing the baby out with the bathwater) is quite useful in often complex environments, and the method enables this. Other methods and an epiphany? My first book (1993) was ‘BPR a guide for senior executives’ and talked to some of the earlier business and IT change methods. The lights really came on for me and my colleagues in 1997 with the Steve Jobs comment “you have got to start with the customer experience and work backwards to the technology”. ​Wow. What a powerful insight. That seismic shift in thinking led to the birth of the CEMMethod in 2001 working with Virgin, then launched to the world in 2006. 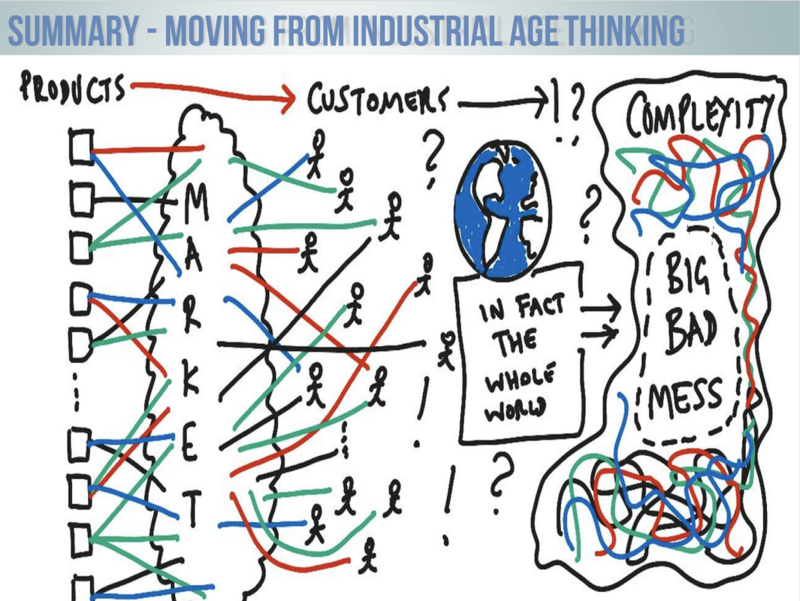 Industrial Age thinking started with the product/service, looked for markets to sell to, then segmented customers and then pitched them to buy. The resulting organizational complexity becomes unwieldy as customer expectations evolved and everything is becoming digital. Simply improving efficiency and effectiveness is no longer good enough. ​Industrial Age ideas such as Lean, Six Sigma, BPR, Business Process Management and Enterprise Architecture were never designed to achieve what is required as we near the third decade of the 21st century. ​However all is not lost if you have invested in these approaches - the CEMMethod provides 'hooks' to integrate and realize the advantages of moving Outside-In. 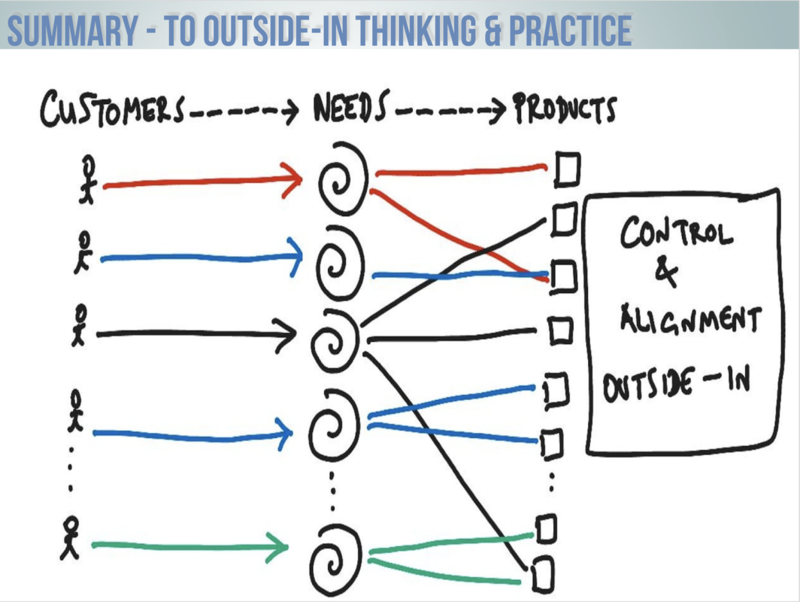 Enter the CEMMethod and Outside-In thinking and practice. The first stage is to identify the Customers you wish to have. Having categorized by need, rather than segmenting by circumstance - the old way - you articulate the Successful Customer Outcome. The SCO Canvas describes specific measures of meeting the Customer Needs. Everyone can see how they contribute to delivering customer success. Customer Expectations can be managed and evolved to create unique and market leading products and services (think Amazon, Netflix, Uber, Emirates, Airbnb, for instance). ​ If your organization has customer/clients/citizens internal or external the CEMMethod will do it for you. I hope that helps and encourages you to join us soon at one of the upcoming sessions! And of course, there is always the 100% guarantee that if the program does not live up to your expectations you will get a no questions asked FULL refund. If you have colleagues who wish to attend we can also arrange a generous discount – just let us know.